Welcome to Basecamp Wales. We are a family run hostel on the fringes of Snowdonia National Park in North Wales, with stunning views towards Snowdon summit. Ideally situated for all that North Wales and Snowdonia has to offer, it's the perfect place to relax, explore and discover the dramatic scenery from coast to mountain. It's perfect for your next adventure. Unlike many hostels, all rooms at Basecamp Wales are private. We have a mixture of ensuite bedrooms or private bedrooms with shared bathroom facilities, all rooms are located on the first floor, accessed via stairs. We are based in the countryside surrounded by farmland, and bordered to one side by a small stream. We keep freerange chickens, Giant rabbits, sheep and Alpacas. Sorry but we do not allow dogs/pets. ​Check-in is from 3pm until 10pm, arrivals after this time will be unable to stay - Check-out is strictly by 10am day of departure. 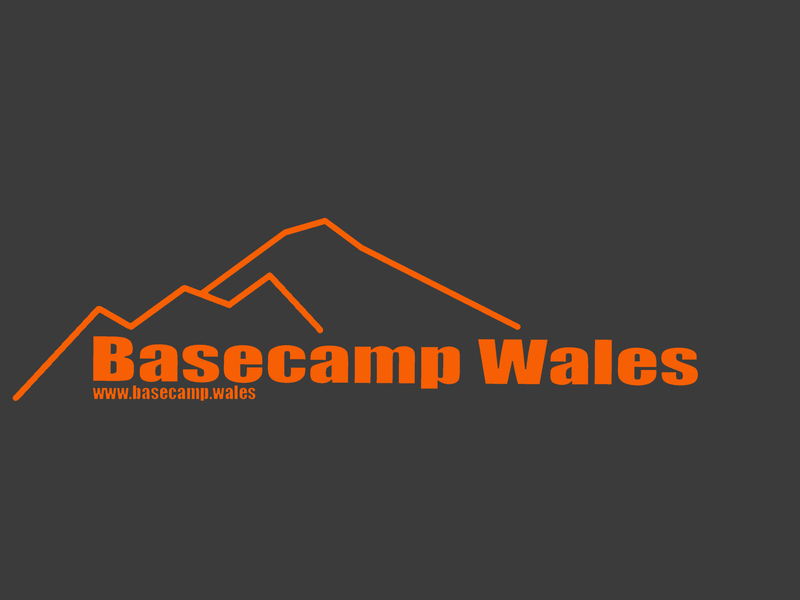 Why stay at Basecamp Wales? Excellent location to explore all North Wales has to offer. Stunning locations with views towards Snowdon from our grounds. ​﻿Well equipped shared self catering kitchen, which includes 8 hob rings, 2 ovens, 2 microwaves, toasters, kettles and all utensils needed. Tea, coffee, condiments and various kitchen essentials stocked when available, with an honesty box donation system in place. ​Comfortable rooms with views over open countryside. ​﻿Many walks and tourist attractions within easy reach, including Snowdon, Pen-Y-Pass, Rhyd Ddu, Llanberis, Porthmeirion, Black Rock Sands, Nefyn, Beddgelert, Angelsey, Bangor and Caernarfon, Ty Coch Inn.